Big Island police are asking for the public’s help in identifying a man and woman wanted for numerous instances of fraudulent use of a credit card and more than $35,000 in theft in Kona. 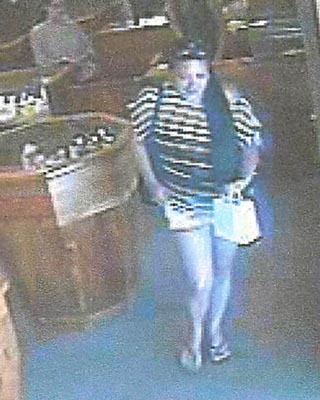 The two are believed to be from California and may have already left Kona. 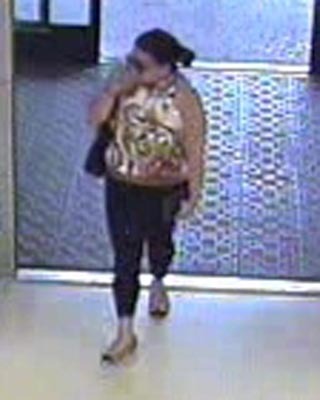 The woman is described Asian/Polynesian in her late 20’s to early 30’s, about 5-foot-7 and 175 pounds. She was further described as well groomed and manicured with a raspy voice, long, straight jet-black hair with extensions, eye lash extensions, and dark blotchy skin on the right side of her face (possibly a birthmark). The man is described as African-American in his late 20’s to early 30’s, 5-foot-6 to 5-foot-7, 130 to 140 pounds, with dreadlocks and a missing front tooth. He walks with limp. Police ask that anyone with information on their identity or their whereabouts call the Police Department’s non-emergency line at 935-3311.